Available Now. 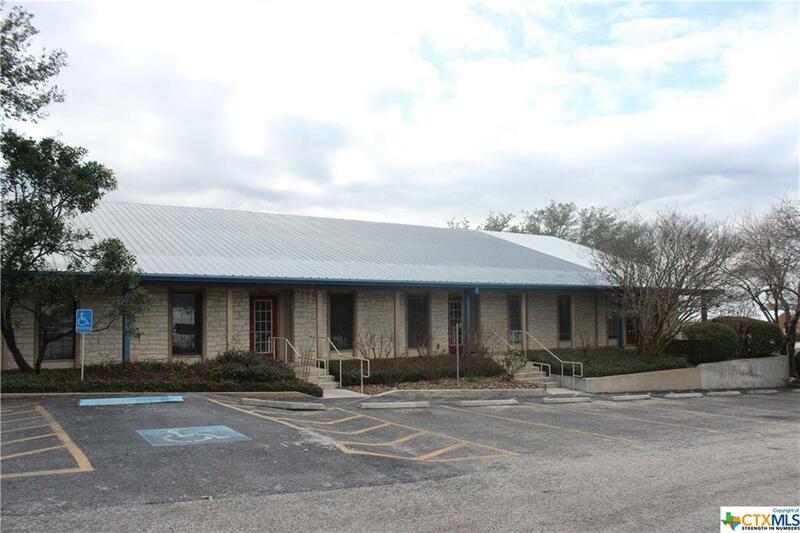 Great opportunity next door to CTMC. Perfect for Medical offices, Doctor's office or regular offices. Multiple options. 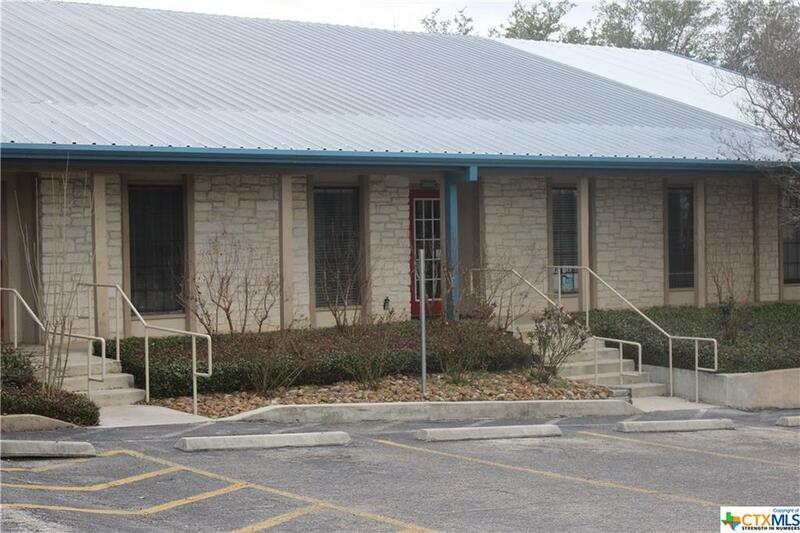 Could lease all the space for a total of 4705 square feet.. Finish out negotiable. There are 3 units available. 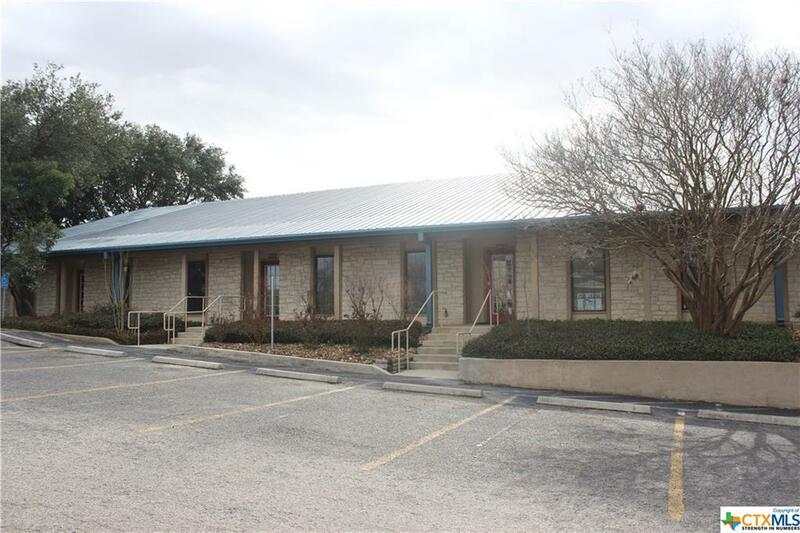 Unit C - 1650 Square feet suite with 5 offices, reception, waiting area, kitchen and 3 bathrooms.. Unt B 1950 Square Feet suite with 5 offices, reception, waiting area, 2 bathrooms, kitchen, and utility room. 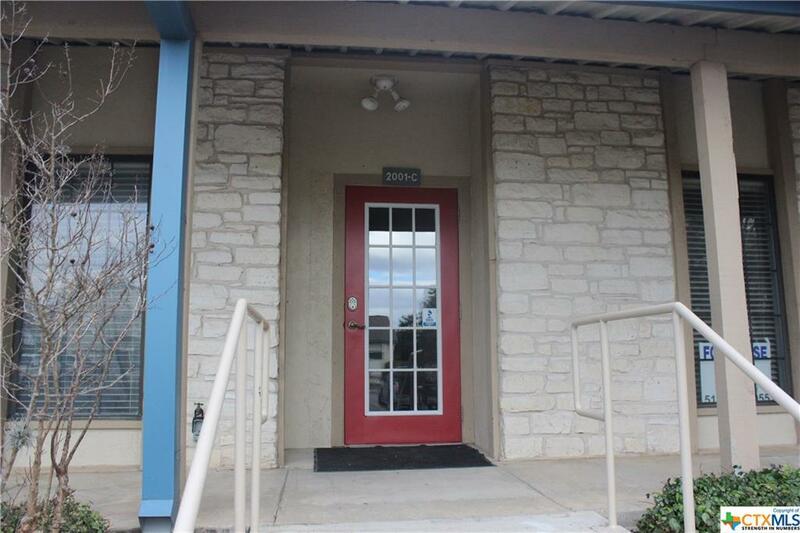 Unit D 1105 square feet with 8 offices, utility room, 1 bathroom, and kitchen. Unit C and D and be easily combined.